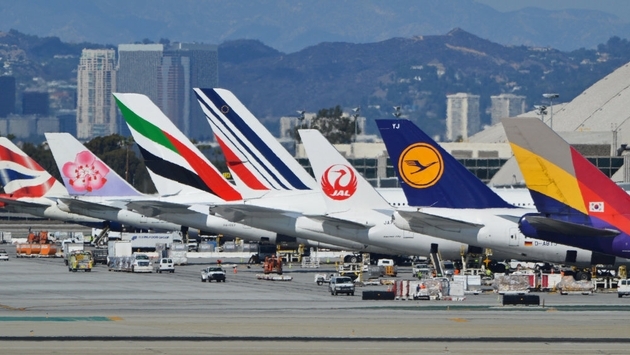 Are International Travelers Cooling on the US? 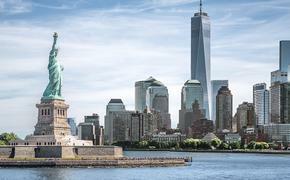 A new poll conducted in Europe indicates that German travelers could be cooling in their interest in visiting the U.S. Conducted by GfK SE Consumer Insights, the poll found that nearly half (46 percent) of Germans who said they would be interested in visiting the United States “in principle,” said they won’t be doing so anytime soon. The poll results, which were published in fvw magazine, an English-language travel trade publication in Germany, and reported on by Bloomberg, indicated that various contributed to the decreasing interest in the U.S., including “feeling unwelcome” or not wanting to support President Trump. A decrease in German visitors could be problematic for domestic tourism marketers, as Germany is the sixth-biggest inbound market for the U.S. More than 2.2 million Germans visited the U.S. in 2015. More troubling, the survey is just the in a series to indicate that 2017 could be a year of sagging demand with respect to international travel to the United States. Travel Hopper, a mobile app that uses big data to predict airfares, released a report in early February that said flight demand to the U.S. from international destinations was down 17 percent since President Trump’s inauguration and since the travel ban was introduced. In fact, flight searched to the U.S. has decreased in 94 of 122 countries. A notable exception, according to Travel Hopper, is that of Russia, where interest in U.S.-bund flights has increased by 88 percent. Not surprisingly, travel demand from the seven Muslim-majority countries listed in Trump’s executive have dipped by 33 percent. Travel Hopper also compared the results to the same period last year, where decrease clocked in at 1.8 percent, indicating the 17 percent figure was likely not just a seasonal fluctuation. Forward Keys, another website that predicts future travel patterns by analyzing past transactions, has also released similar findings. Since the implementation of the travel ban, international bookings are down to the U.S. by 6.5 percent as compared to last year. As with Travel Hopper, Forward Keys found diminished interest in the U.S. from Europe, with the exception of Eastern Europe, where interest has grown by nearly 16 percent. When it comes to actual bookings made, flights to the U.S. are still showing a slight increase over last year, although the growth rate is slowing. Last year, to-date flights booked to the U.S. from international ports had increased 3.4 percent, for the same period this year, the number has slowed to 2.3 percent. The gloomy outlook with respect to travel to the United States come just as the U.S. Travel Association is celebrating the fact that international travel levels have finally risen to pre-9/11 numbers. The attack on the United States on September 11, 2001, caused tourism numbers to the U.S. to plummet. In 2016, the U.S. travel industry generated $947.1 billion in direct travel spending as well as an additional $1.2 trillion in indirect industries. Some 15.1 million jobs are supported by travel expenditures, including the more than 1.1 million tourism industry jobs. Overseas travelers—those originating beyond Canada and Mexico—spend about $4,300 on every U.S. trip.